Welcome to Contemporary Black Canvas. I am your host, Dr. Pia Deas. On this episode of Contemporary Black Canvas, we are sharing an audio recording entitled “ It’s A Commitment,” an audio recording. 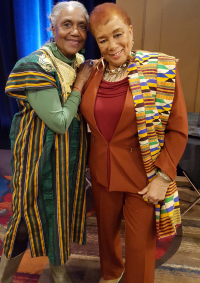 This audio piece features esteemed dance scholars Dr. Halifu Osumare and Dr. Brenda Dixon Gottschild. This is part of a larger, artists’ interview series conceptualized and hosted by Margaret Kemp, an Associate Professor of Theatre and Dance at UC Davis, and produced by Alexander Adams. 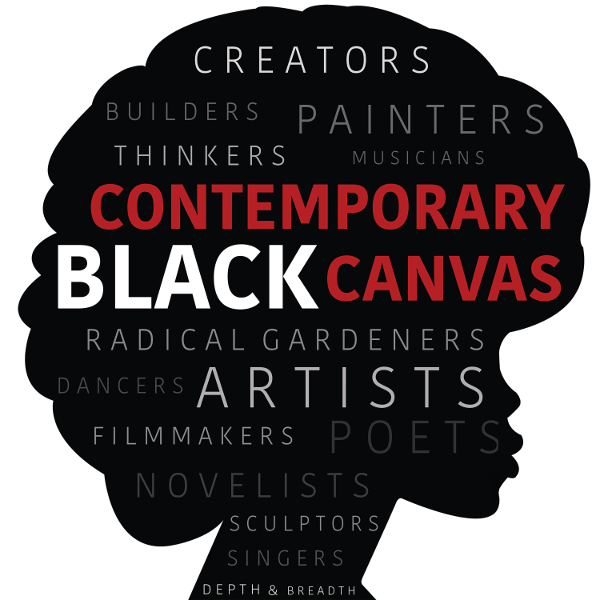 They were kind and generous enough to ask us to share this recording with Contemporary Black Canvas to include as part of our Black Arts Movement series. For links to the guests and their work, please check our show notes. Please tune in and enjoy.